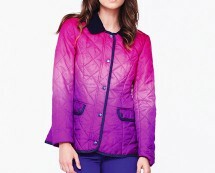 This jacket is a super hot choice for this season! 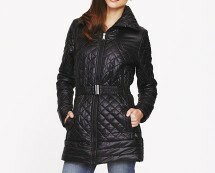 Quilted jackets are everywhere right now and this design, featuring contrasting faux fur collar and edgy biker zips, stands out from all the rest! It’s a great look for now that will carry you through the seasons, and it will team nicely with anything from jeans to dresses! 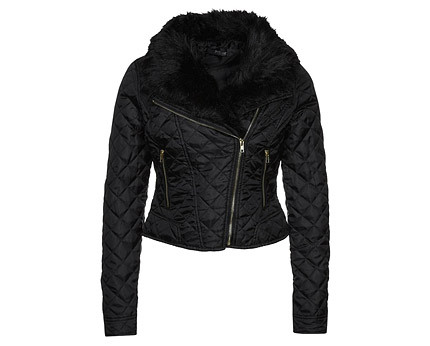 This design features a quilted effect fabric with a detachable faux fur collar which is great for wrapping up warm during winter, or it can be removed for a suitable summer look! The cropped length with diagonal front zips, zipped pockets and zipped cuffs adds some edginess to this design for a biker look and feel that is incredibly popular right now! 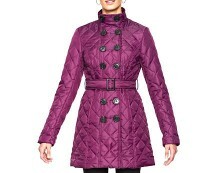 And this design is cut to accentuate women’s curves for ultra figure flattering results. 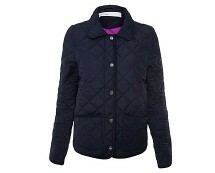 Team this jacket with a skinny pair of jeans and shoe boots for edgy day wear, otherwise see how versatile it can be by popping on a skater dress, and look the part!